Entrance Doors - Making an entrance every time you get home. Byron Doors believe your front entrance door is the most important door in your home. Security is paramount and the design of the door can set the style for the front of the property. 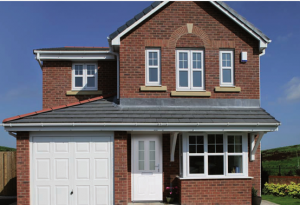 Byron Doors’ range of designer front entrance doors are made from steel or aluminium. Matching frames to give you unrivaled security and exceptional service life. They are all insulated and fitted with multipoint security locking systems, built from the best quality materials available. Byron Doors front entrance doors will make a worthy addition to any property. 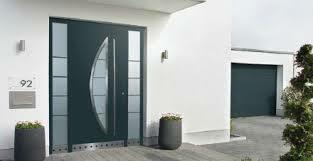 Built in Germany Byron Doors’ front entrance doors come with quality assured as standard. Byron Doors’ supply chain of front entrance doors is a who’s who within the industry, offering great quality of product and service along with design and style features. Byron Doors have the tools to make your home amazing. 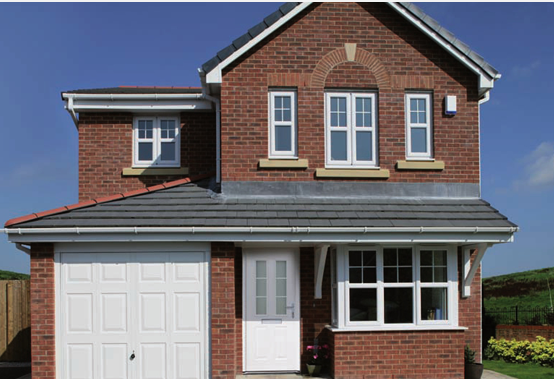 Byron Doors offer its great installation service and after-sales care for front entrance doors across the following areas. Installation out side of these areas is available by special arrangement, we can install nationally. A View to a Thrill. Derbyshire, Alfreton, Ripley, ibshelf, Morton, Clay Cross, Matlock, Buxton, Bakewell, Darley Dale, Chesterfield, Bolsover, Creswell, Clowne, Lincolnshire, Lincoln, Market Rasen, Scunthorpe, Sleaford, Grantham, Bourne, Spalding, Oakham, South Yorkshire, Sheffield, Rotherham.